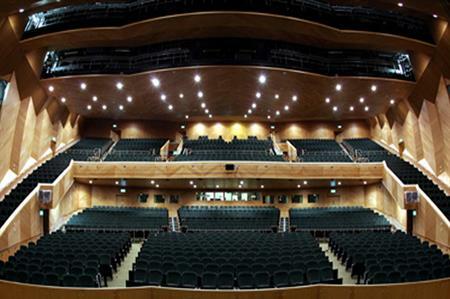 The world's largest international radio conference, Radiodays Europe, will be held in Dublin in 2014. The three day event, to be held from the 23-25 March at the Convention Centre Dubin, will offer delegates access to expert speakers and sessions on a range of topics including audience behaviour, digital platforms and business models. The event also offers networking opportunities. Previously, the conference has been held in Copenhagen and Barcelona and most recently in Berlin, where it attracted 1,200 participants from 50 countries. "Dublin is a wonderful destination and the venue is state-of-the-art and suitable for Radiodays Europe," said Anders Held, head, international relations, Swedish Radio and project manager, Radiodays Europe. "This, and the dedication of our Irish radio partners, will make sure that Radiodays Europe 2014 will be an extraordinary experience."